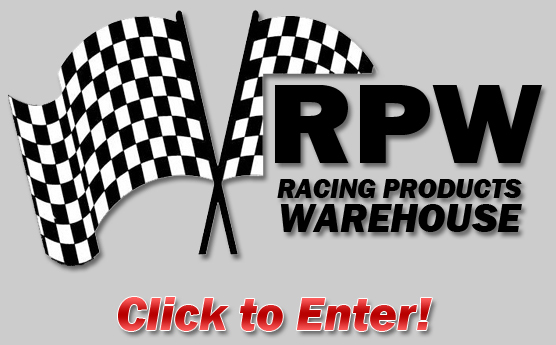 Racing Products Warehouse ~ Your #1 Performance Parts Warehouse! please choose any option below to contact Racing Products Warehouse. Our World-Wide Fax is Always On! Yes, we can ship same day! Call us by 4pm Pacific Coast time! Order 24 Hours a day!